The interest in learning during the Renaissance was spurred on by humanism. This way of thinking sought to balance religious faith with an emphasis on individual dignity and an interest in nature and human society. Humanism first arose in Italy as a result of the renewed interest in classical culture.Many early humanists eagerly hunted for ancient Greek and Roman books, coins, and other artifacts that could help them learn about the classical world. 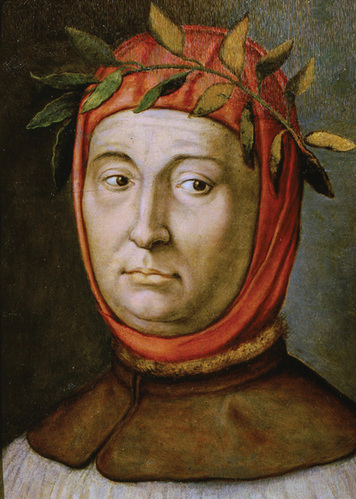 One of the first humanists was an Italian poet named Francesco Petrarch. Petrarch especially loved old books. He searched for them all over Europe and encouraged his friends to bring him any they found. Eventually, he created a large collection of ancient Latin and Greek texts, which he made available to other scholars. Scholars from all over Europe traveled to Italy to learn about the new humanist ideas inspired by classical culture. They studied such subjects as art, architecture, government, and language. They read classical history and poetry. They began to ask probing questions. What did classical artists find most beautiful about the human body? How did the Romans construct their buildings? In their studies of classical culture, humanists discovered a new way of looking at life. They began to create a philosophy based on the importance and dignity of each individual. Humanists believed that all people have the ability to control their own lives and achieve greatness. In education, they stressed study of the humanities—a group of subjects that focus on human life and culture. 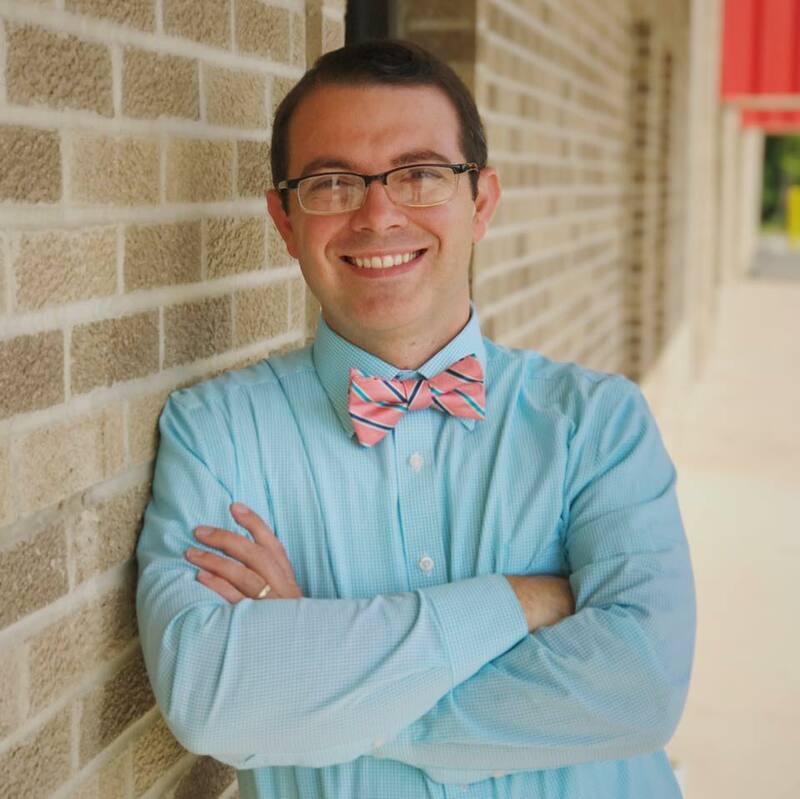 These subjects include grammar, rhetoric (the study of persuasive language), history, poetry, and ethics (the study of moral values and behavior). Humanists tried to put ancient ideas into practice. Architects, for example, studied Greek and Roman ruins. They designed buildings with pillars, arches, and courtyards like those of classical buildings. The humanists did not simply imitate classical achievements. They tried to improve on the work of the ancient Greeks and Romans. In universities, scholars began to teach methods of observation and experimentation. Renaissance scientists proposed new ideas about the stars and planets. Artists and students of medicine closely studied human anatomy. Poets wrote about both religious subjects and everyday experiences. Writers produced works of history and studies of politics. The influence of classical ideals changed ideas about government. Humanists separated the state and its right to rule from the Church. In doing so, they helped lay the foundation for modern thinking about politics and government. Humanist ideals also changed people’s thinking about social standing. In feudal times, people were born into a certain status in society. If someone was born a peasant, he or she would always have less status than a noble. In general, Renaissance thinkers prized individual achievement more than a person’s class or family. This emphasis on individualism was an enormous shift from medieval thinking. The humanists’ new ideas sometimes brought them into conflict with the Catholic Church. The Church taught that laws were made by God and that those who broke them were sinful. It encouraged people to follow its teachings without question to save their souls. For the Church, life after death was more important than life on Earth. In contrast, humanists believed that people should use their minds to question everything. Most tried to balance religious faith and its emphasis on the afterlife with an active interest in daily life. Some directly challenged teachings that were important to the Church. An Italian humanist, Giordano Bruno, paid for his ideas by being burned at the stake.